"Utah has had one of the most incredible seasons in history and it's not over just yet. 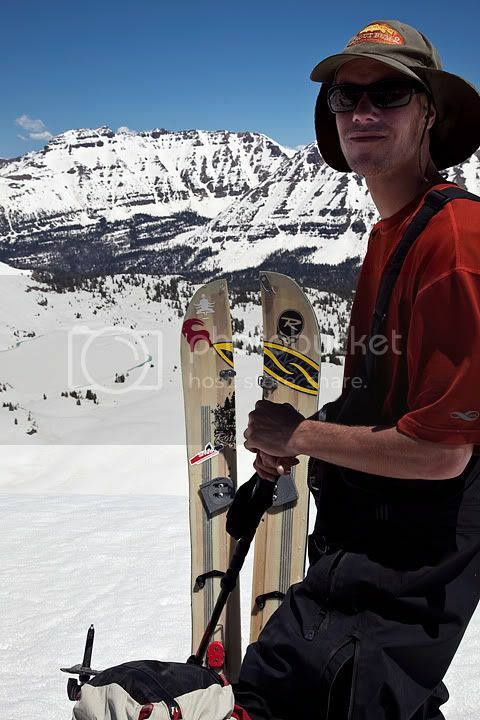 We've been riding for 10 consecutive months and it might be soon time to hang up the boards for the summer, but not because of a lack of snow thats for sure. On the summer solstice Neil and I made a trip to the High Uinta Wilderness to ride off some of the highest peaks in the state. 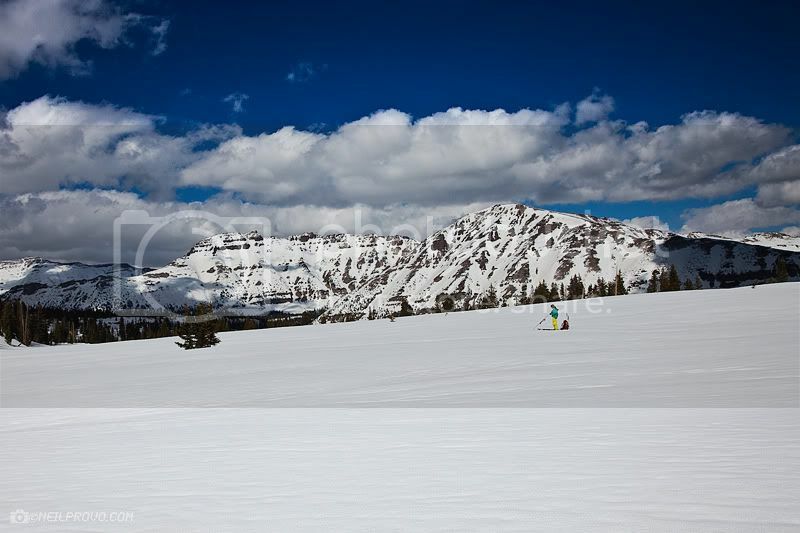 The Uintas have the most alpine terrain in the lower 48, the skiing is vast and seemingly untapped. Neil and I learned everything we know about backcountry riding and camping in these mountains, and it feels awesome to continue to explore our backyard and push further into new, unexplored terrain." Ostler Peak, a classic Uinta decent. 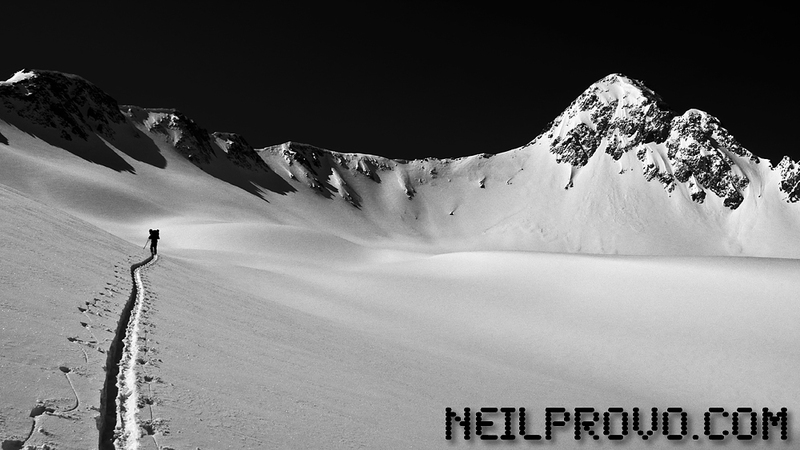 Love the blog Neil, quick question..
Did you get a chance to scout the SE couloirs of Spread Eagle Peak? 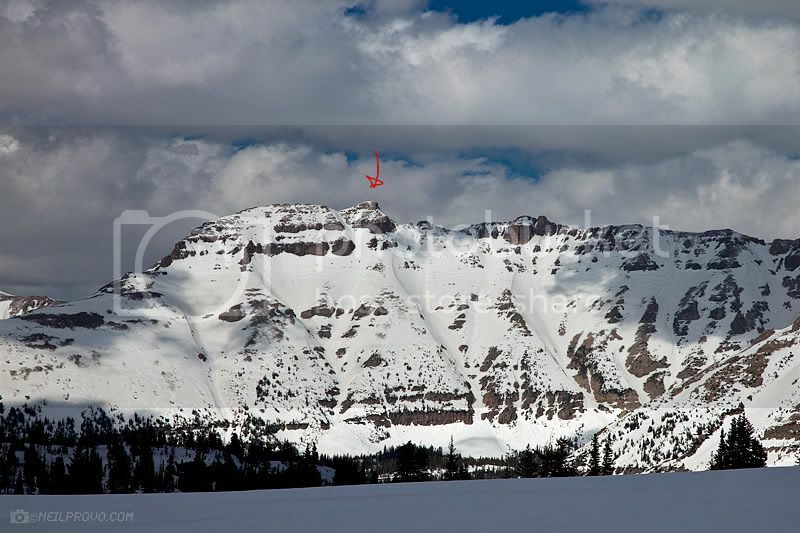 I hiked up that aspect on SE Pk this summer and thought potential was srong to quite strong.